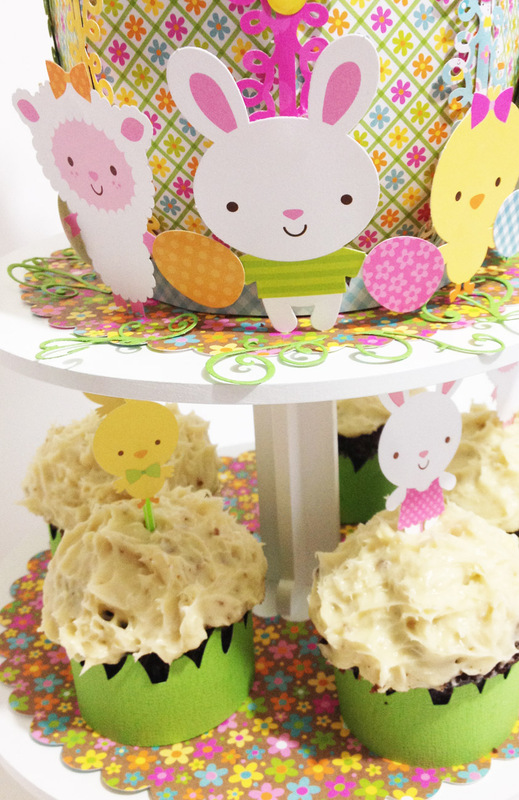 Easter is coming and I designed this project with Easter cupcakes. 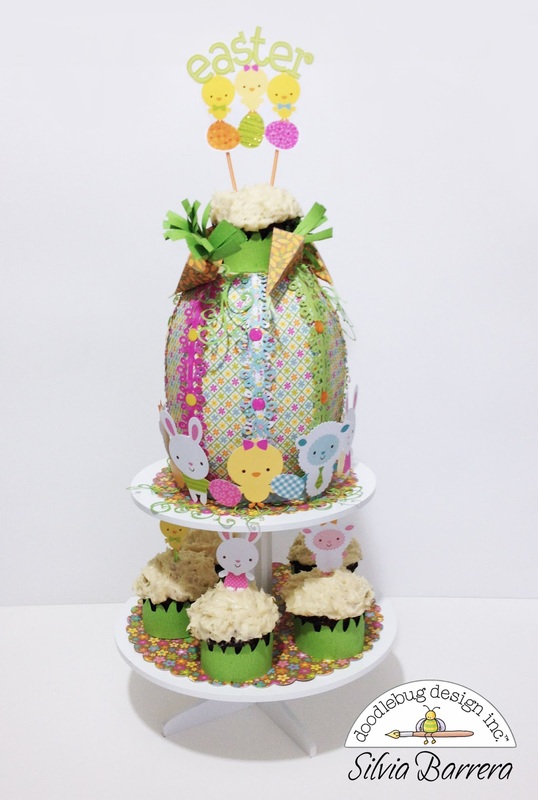 I made a big Easter egg, and in the top I placed a cupcake. Some carrots waiting for the Easter rabbits!! This is the topper of my project. I used glitter in the Easter eggs. 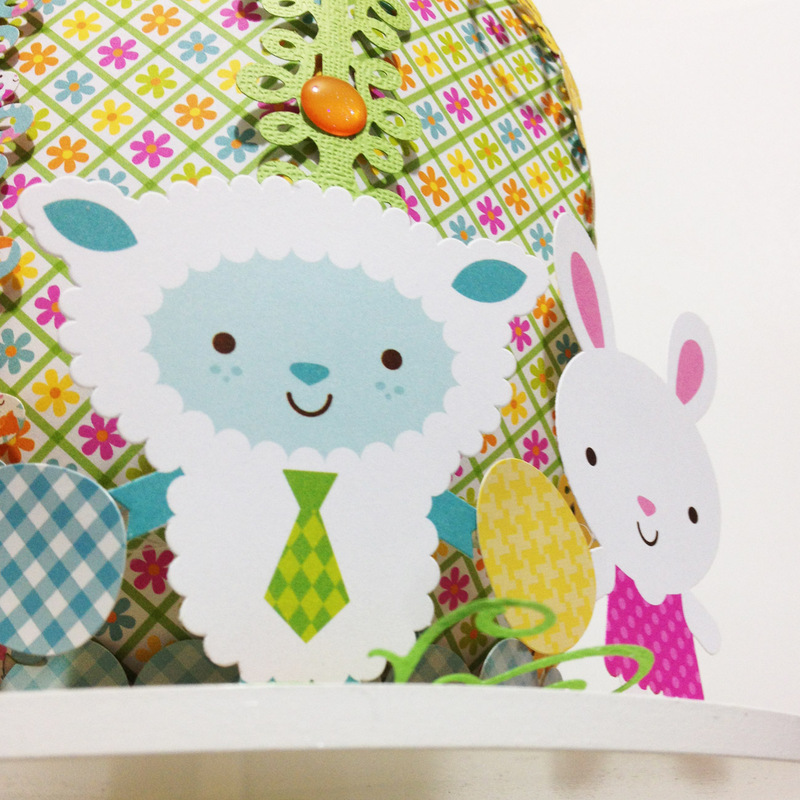 Chickens, sheep and bunnies surround the Easter egg!! Super cute! 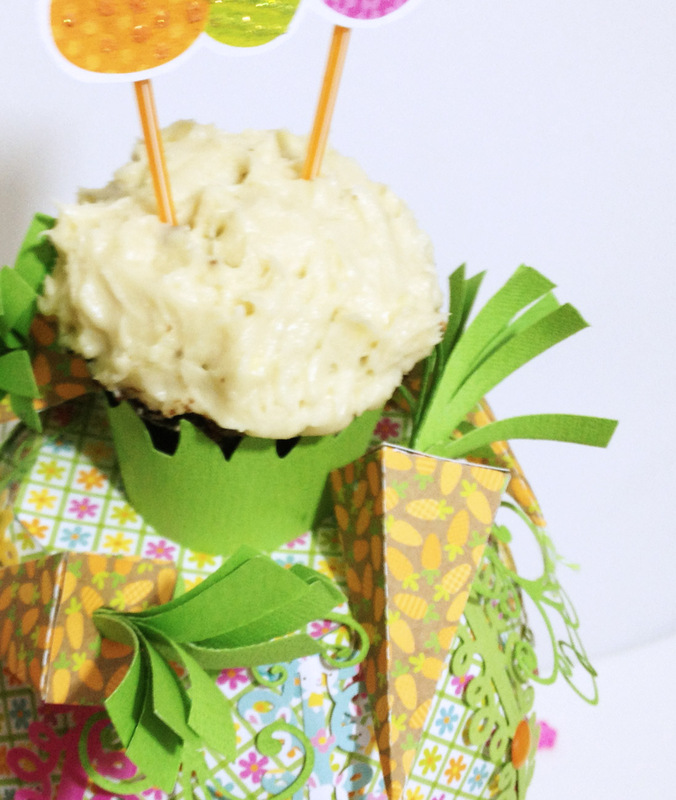 Green paper flourishes like part of the decoration. My homemade cupcakes don't look so nice, but they are really yummy!! 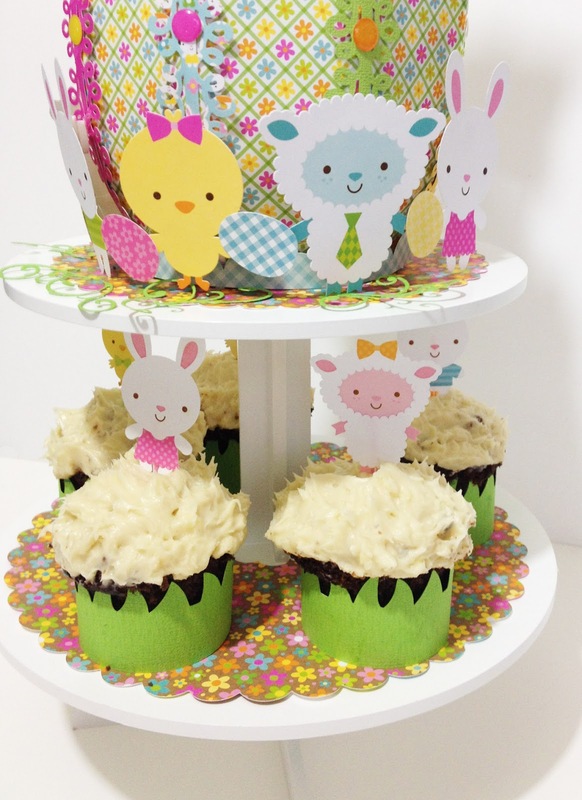 These cupcakes look so good with the stickers of the "Easter Parade" Collecion! they inspire me in so many ways, and it's so easy!! Thanks for stopping by and remember I love to read you!! Sylvia this is just precious!!! 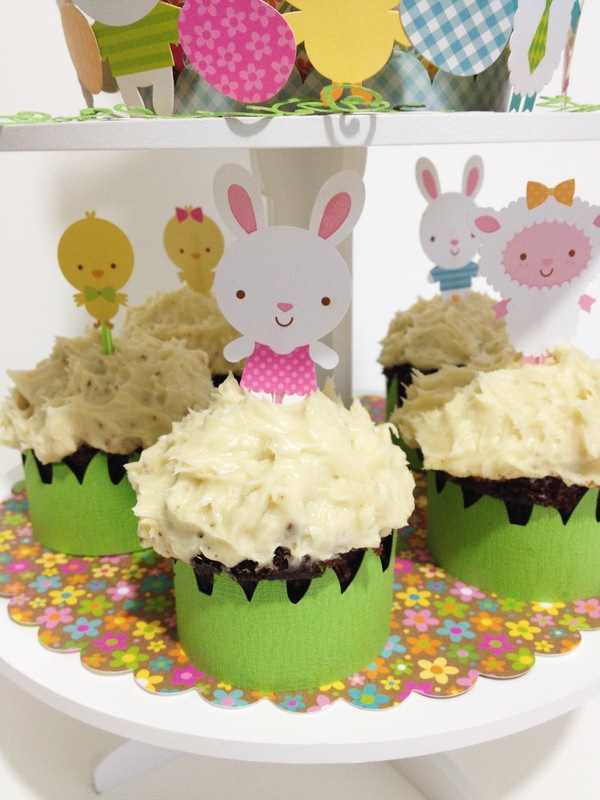 And the cupcakes look yummy! Amiga que bellezaaaa, he podido amar las zanahorias, los fluorish asì taaan casuales, y claro que los cupcakes lucen divinos y seguro stàn deliciosos. Felicidades!!!!!!! Silvia I love your work!!! thanks for sharing with us! ooooooooooh por Dioooos...esta divinooo....genial me encantaaa....jajaja..se nota...felicidades esta precioso. Wow!! Q creatividad, todo muy hermoso. ohhhh!!!! Te quedó grrrrrreat!!!! :D y se ven delisss esos panquecitosss!!! :) Abrazosssss!! amiguita del love ... derrochaste hemoses en este proyecto, me encanto hasta el mas mínimo detalle, en verdad esta genial y asombroso... felicidades por brindarnos un proyecto tan divinoooo!!!! I'm so proud to call this girl my friend. Your work is always an inspiration!!!! 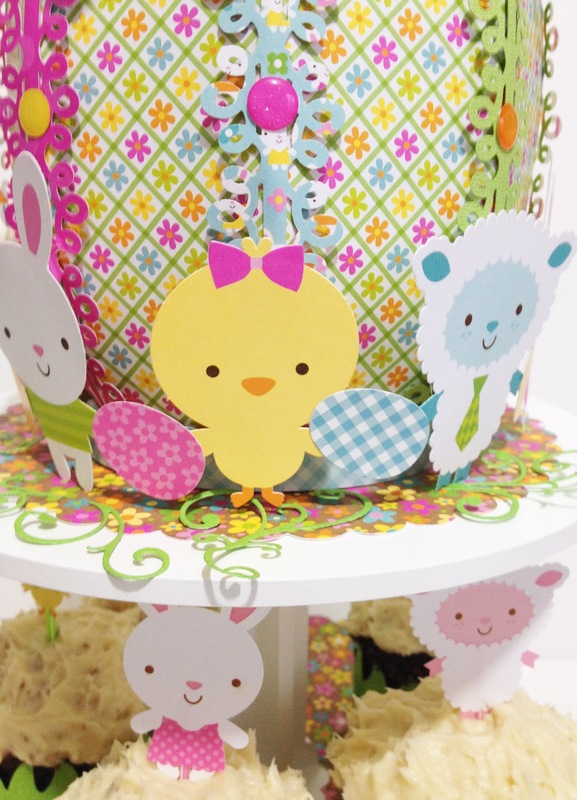 too much 'cuteness' in this centerpiece!!! Way to go Sil!!! ¡encantador! una pascua super colorida y deliciosa!! me gusta mucho como colocaste los cuts... un proyecto muy divertido amiga!!! Oh my goodness - how awesome and clever, and intricately done is this?!??!!!! 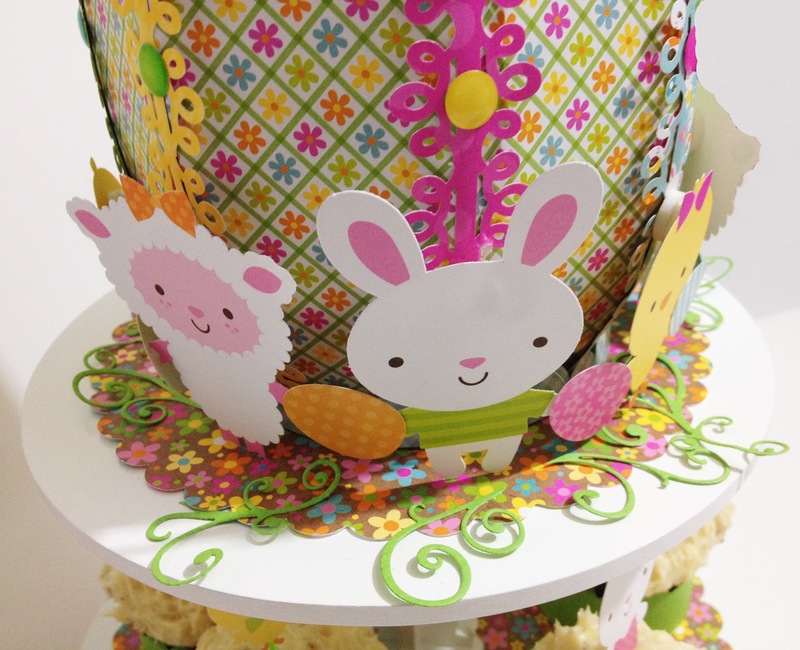 It is amazing and I love all the details and Silvia is quite amazing and just wows me!!! 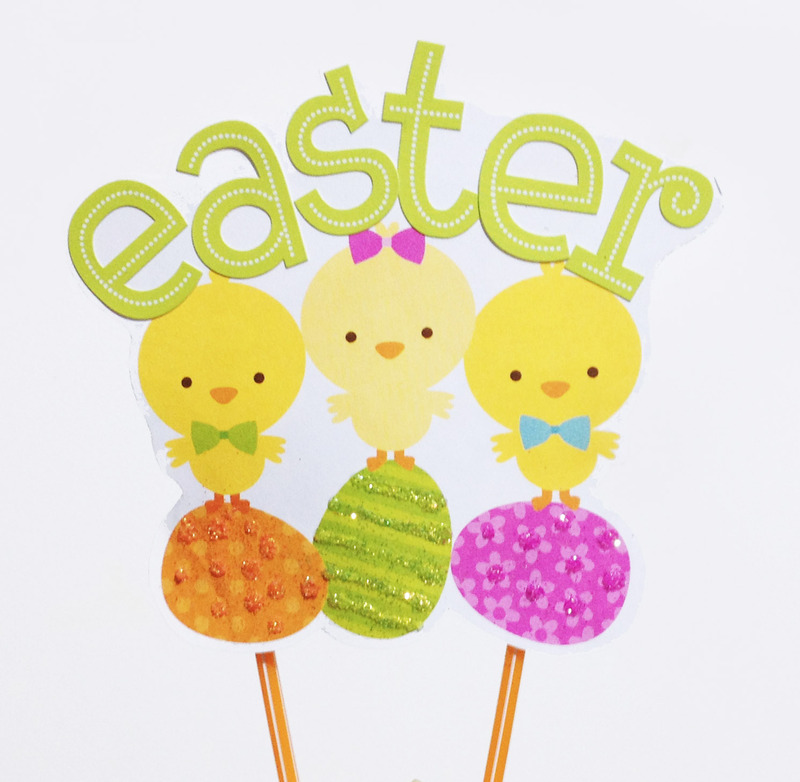 How awesome it is to see Doodlebug products used so creatively and SO well!!! FUN, FABULOUS and ever so COOL!!! Awww una ternura de proyecto, con tanto conejito y figuritas hermosasssssssss amigaaaaa, yo quiero pastelillossss estén como estén, seguro saben deliciosossss y de seguro te los comiste tú solita canija chipocludaaa ajajaja besitos!